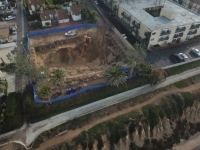 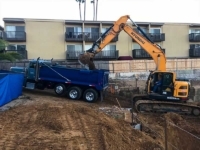 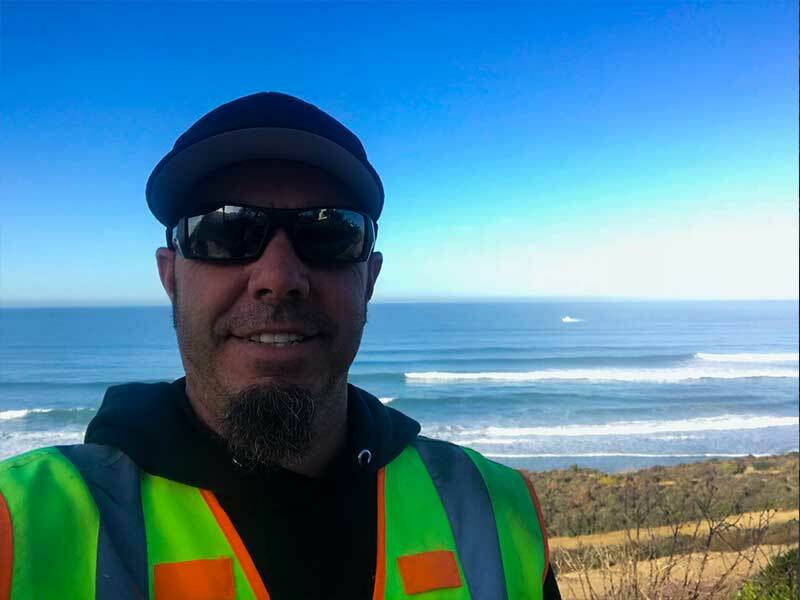 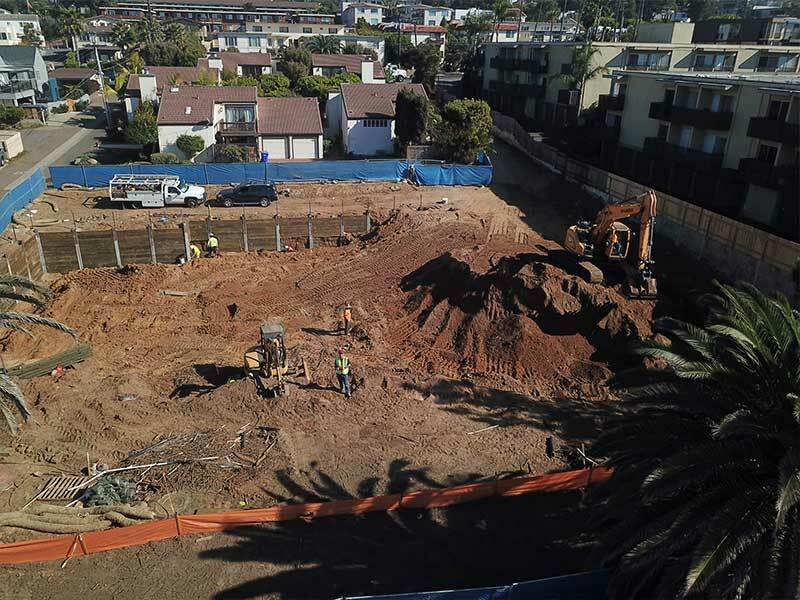 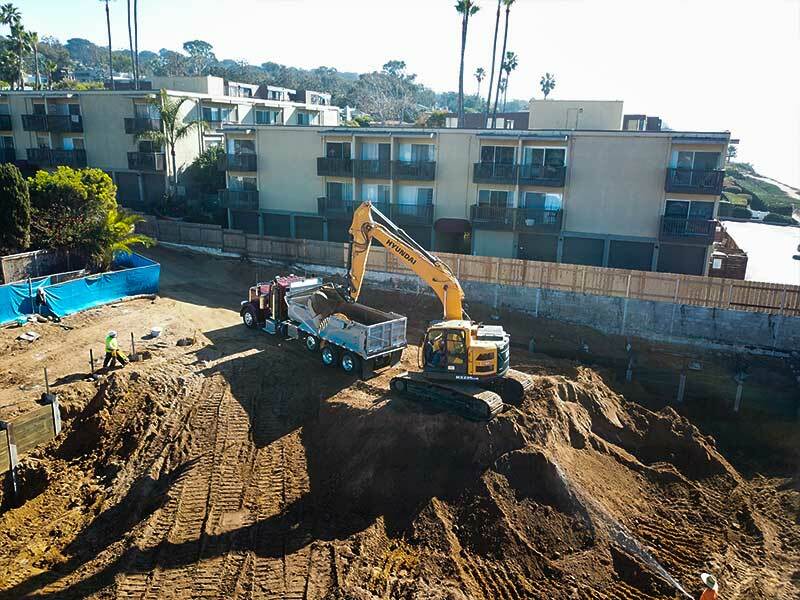 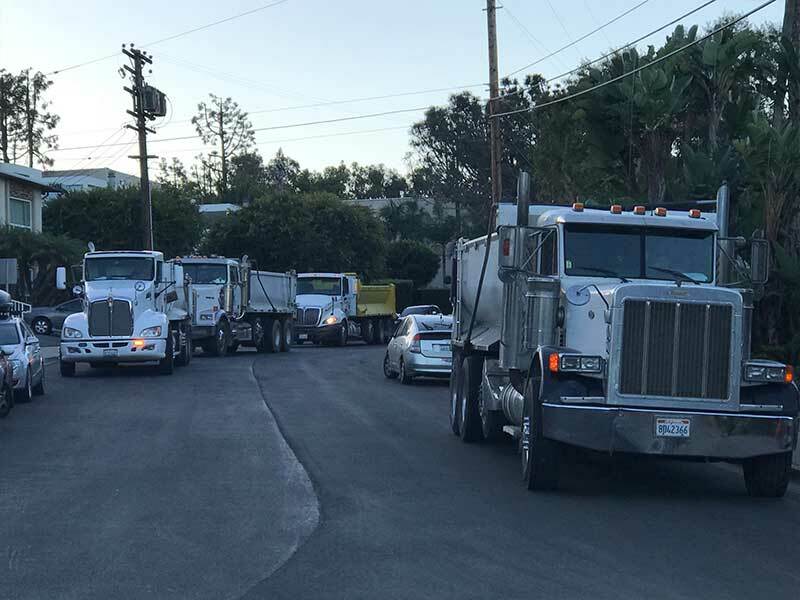 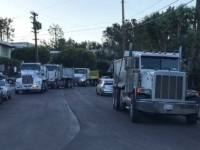 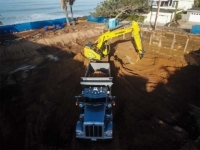 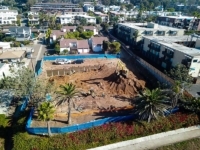 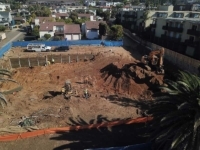 Troy Dirt Project: Del Mar Bluffs – Troy Dirt Inc.
Del Mar Bluffs project dual basement dig approximately 4500 yard export utilizing 16 Super 10’s per day for 2 weeks due to Access. 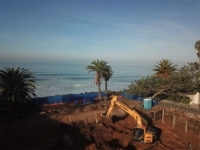 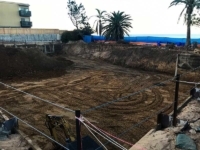 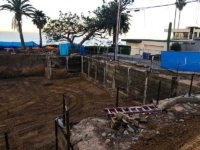 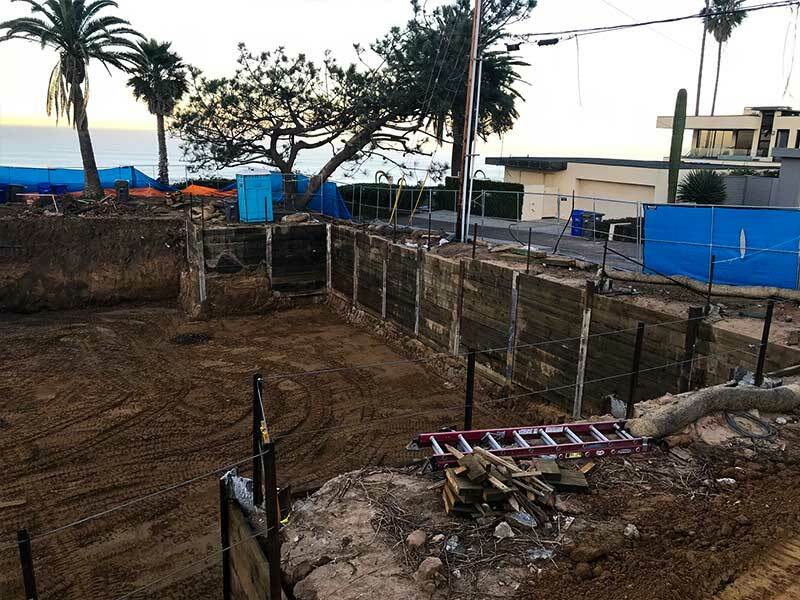 The site will be the future home of 2 Dwellings 3 story with ocean views overlooking the sandy beaches of Del Mar. Thanks for the opportunity to shine on this one came in on budget and ahead of schedule Troy Dirt Inc. moving mountains 1 load at a time!